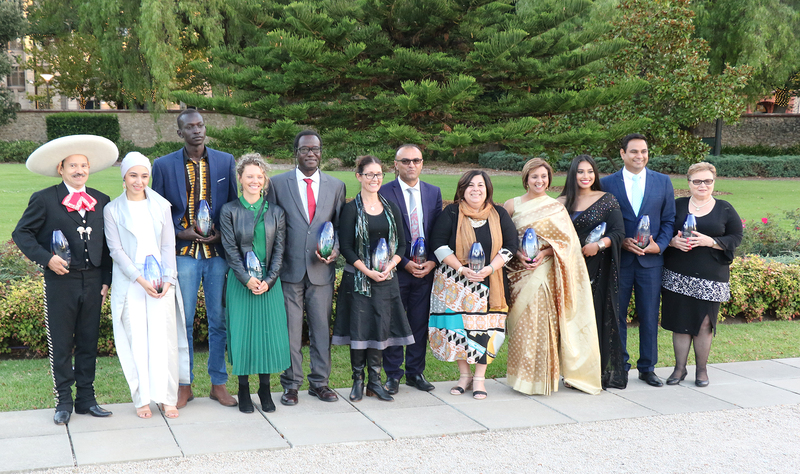 His Excellency, the Honorable Hieu Van Le AC, Governor of South Australia presented the Governor’s Multicultural Awards for 2018 this evening in a jam packed ceremony at Government House. Held annually and generously hosted by the Governor and his wife Mrs. Le these awards recognise those who promote multiculturalism and increase understanding of the benefits of cultural diversity in our community. As we look forward to the 2019 awards, MCCSA acknowledges and congratulates not just the award recipients, but also all the other finalists and nominees for their work in promoting the benefits of cultural diversity, social harmony and inclusiveness in our South Australian community. The MCCSA would like to especially acknowledge and congratulate Mr Gabriel Akon and Ms Sowaibah Hanife for their awards. 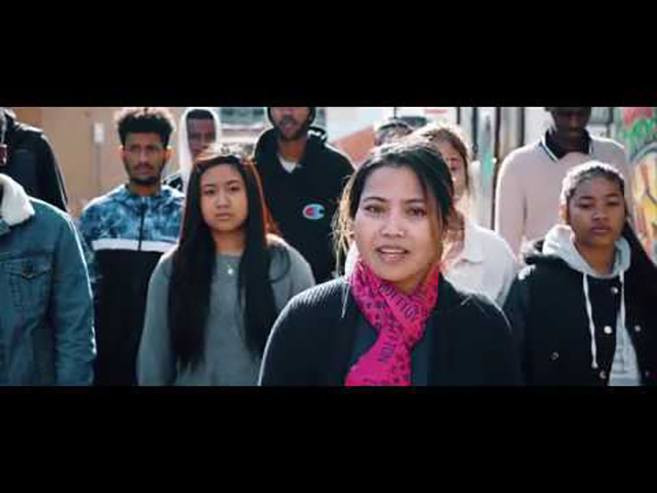 At MCCSA, Gabriel works with disadvantaged multicultural young people, engaging them through music, building a safe space for them to regain trust with formal systems and society and work towards pathways for employment and study. Sowaibah started her career as a journalist in early 2017 as the first Muslim woman from South Australia to become a television news reporter and her commitment to exploring and investigating issues around multicultural communities has helped to shed light on some of the challenges facing our migrant community. We are also proud of our finalists Ian Harmstorf and Nasir Hussain, Board members at MCCSA, Savry Ouk MCCSA Staff and Miriam Cocking our president for their dedicative work to our communities and we are so happy to see them recognised for their contributions.